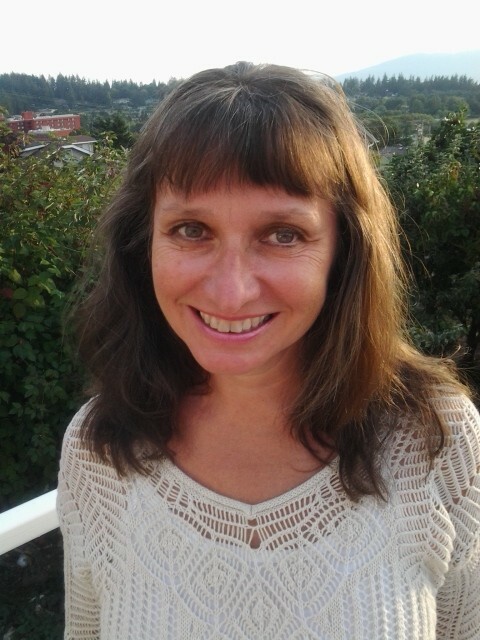 Since her Systemic Family Constellations practice began in 1999, Lisa has been working with people from diverse lineages and faith traditions throughout the Pacific Northwest, United States, and Canada, with a focus on the relationship between individual-collective healing through the integration of indigenous and western approaches. She is currently on the council for the Seattle Constellations Network and has been a practicing psychotherapist in the Pacific Northwest since 1993 where she also teaches and facilitates a variety of programs. She is the author of Ancestral Blueprints: Revealing Invisible Truths in America’s Soul. Lisa makes her home in Bellingham, Washington with her husband and their daughter.